1966 VOLKSWAGEN BEETLE, THIS "BUG" RECENT MECHANICAL WORK DONE. VERY LITTLE RUST, USED DAILY. SHE IS MECHANICALLY SOUND AND SO FUN TO DRIVE! 1979 VOLKSWAGEN CABRIOLET. THIS IS THE LAST YEAR FOR THE ICONIC "BUG" CONVERTIBLE AND THIS ONE HAS THE ULTRA-RARE OPTION OF FACTORY AIR CONDITIONING! PURCHASED FROM A NORTH CAROLINA GENTLEMAN WHO HAD GIVEN IT TO HIS WIFE AS A WEDDING PRESENT, IT WAS JUST SERVICED BY AVENUE IMPORTS, AND IS READY TO BE DRIVEN AND ENJOYED! VOLKSWAGEN CORPORATE JUST ANNOUNCED THE END OF THE "BUG" DESIGN AFTER DECADES OF IT BEING THE GO-TO CAR FOR PEOPLE WHO WANTED A STURDY, FUN, ECONOMICAL MODE OF TRANSPORTATION. 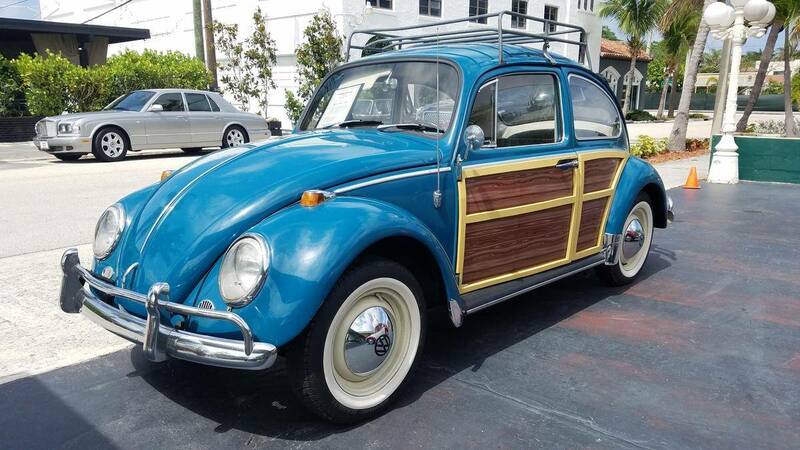 THIS 1979 VW CONVERTIBLE IS TRULY A MODERN COLLECTIBLE! 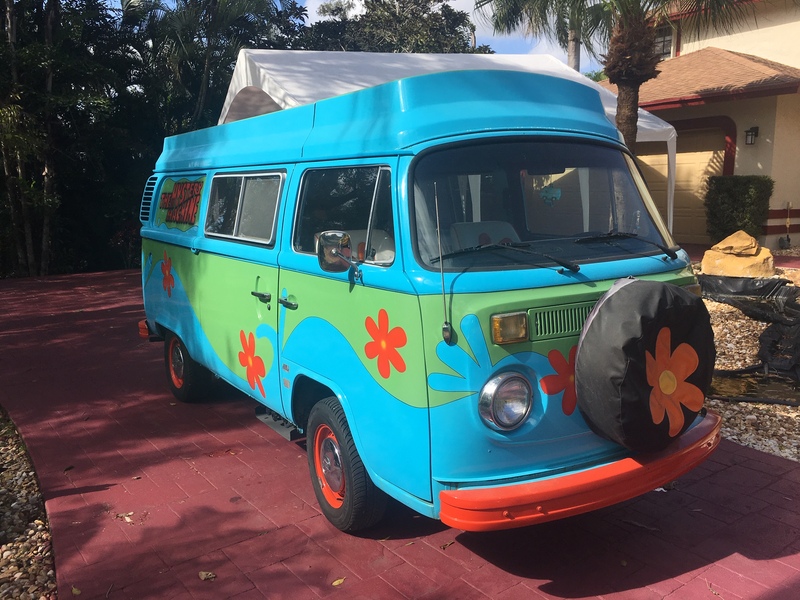 1978 VOLKSWAGEN BUS, "MYSTERY MACHINE" FROM SCOOBY DOO, CAMPER VERSION, CUSTOM INTERIOR, 1200 WATT INVERTER, RETRO BLUETOOTH RADIO, SINK, REFRIGERATOR NOT HOOKED UP, NEW BRAKES, NEW DUAL BATTERIES. 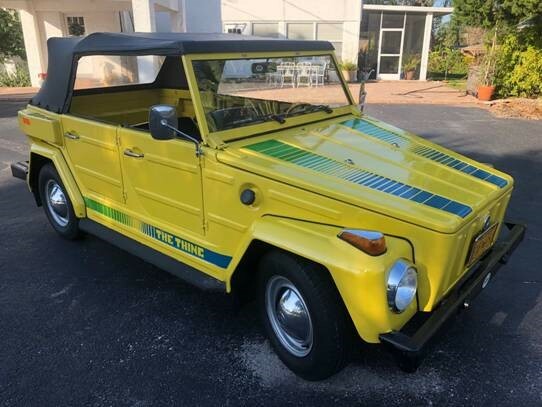 1974 VOLKSWAGEN THING UNMODIFIED AND EXTREMELY WELL MAINTAINED. RECENT ENGINE OVERHAUL WITH LESS THAN 100 MILES. NEW TOP AND SIDE CURTAINS. ORIGINAL SPARE TIRE AND JACK. THIS IS A TRULY FUN CAR FOR THE FLORIDA LIFESTYLE.